When it comes to your intermodal container, security is our top priority. Our fenced, gated warehouse facilities use state of the art technology to ensure freight is safe and secure at all times. 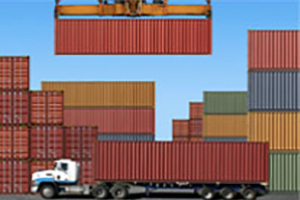 Need to store a container for a period of time prior to delivery? No problem. 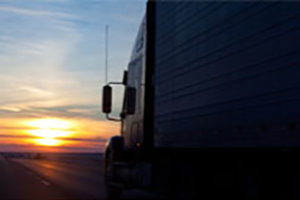 BarOle Trucking offers both short term and long term storage options for your freight. Located at 2286 Capp Road in St. Paul, this facility opened in November of 2012 to expand our warehouse and storage capacity. The 24 hour gated yard offers 100 secure trailer parking spots to serve our customers. Need your freight off loaded, palletized, and reloaded? Transloading services are available at this facility. Offering 40,000 square feet of storage and six easy to access loading docks, this facility offers convenient services to meet your needs. Conveniently located just north of St. Paul off of Interstate 35E and Hwy 14, our warehouse is just 20 miles from the BNSF location in St. Paul, MN. 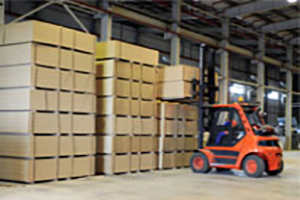 The full range of intermodal logistics and warehousing services are available at this location. 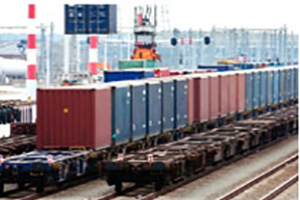 Contact BarOle to learn more about our intermodal warehousing services.